Carbon target shaft from Easton. 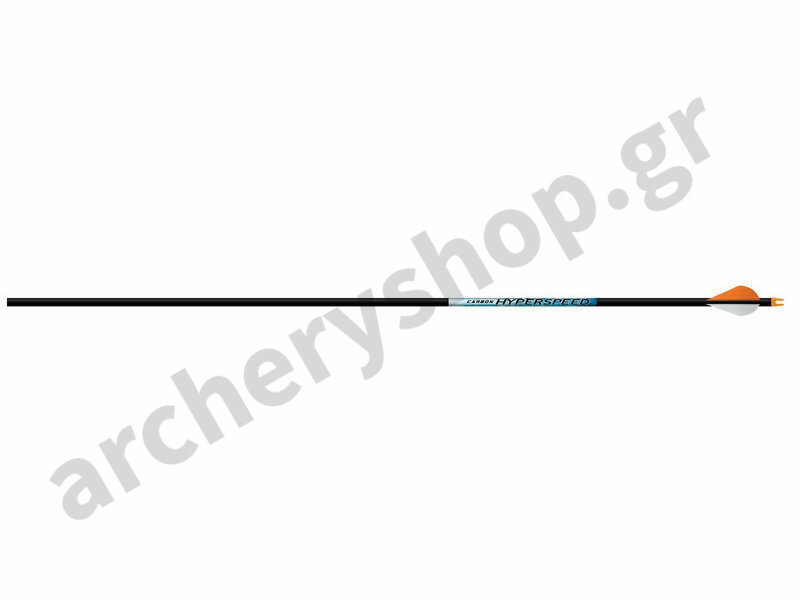 6.5mm diameter ideal for a range of compound archery including target and 3D. 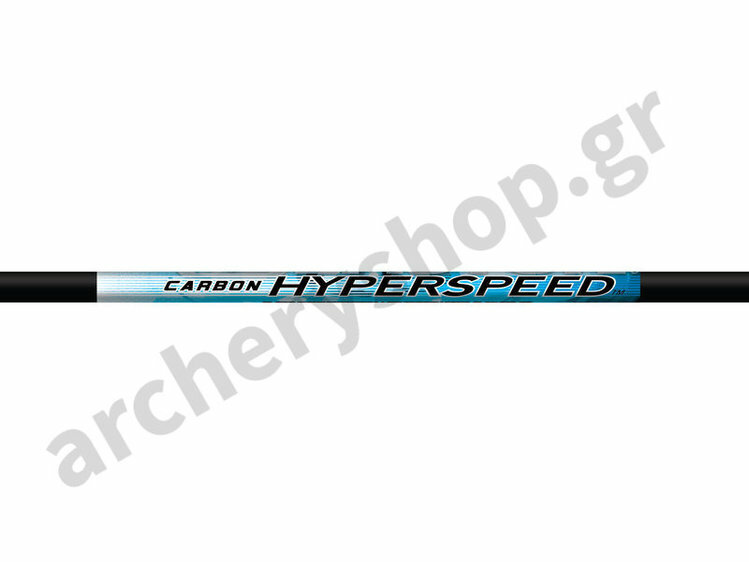 All carbon shaft offering great durability. Available in the most popular spines. Optimal for: Compound archery. Field and 3D.